Barcelona a photo by Cats fall on their feet* on Flickr. Travelling for the pleasure of shooting. Coimbra a photo by Cats fall on their feet* on Flickr. A Final Warning a photo by mariarapaz on Flickr. 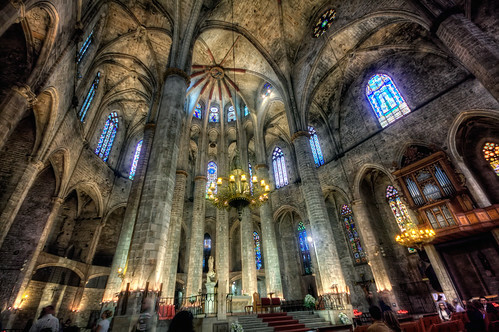 Santa María del Mar, Barcelona (Spain) HDR a photo by marcp_dmoz on Flickr.